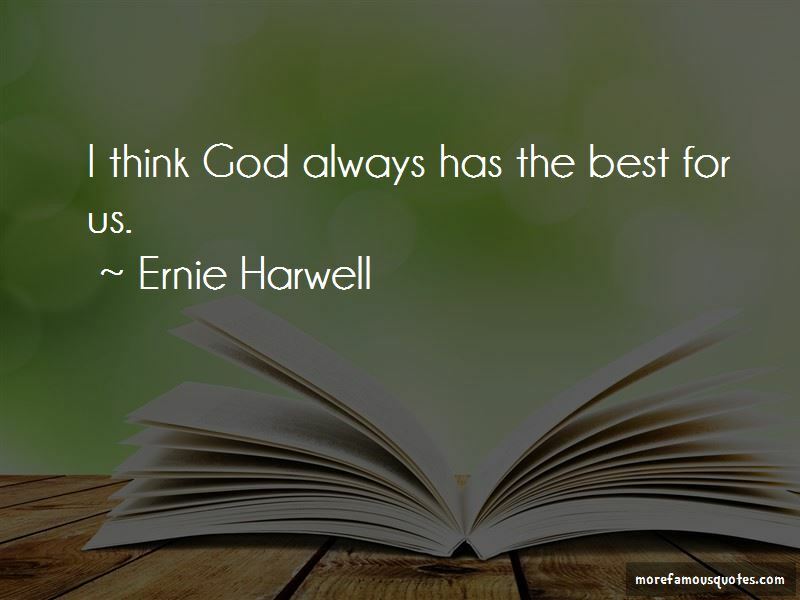 Enjoy the top 55 famous quotes, sayings and quotations by Ernie Harwell. 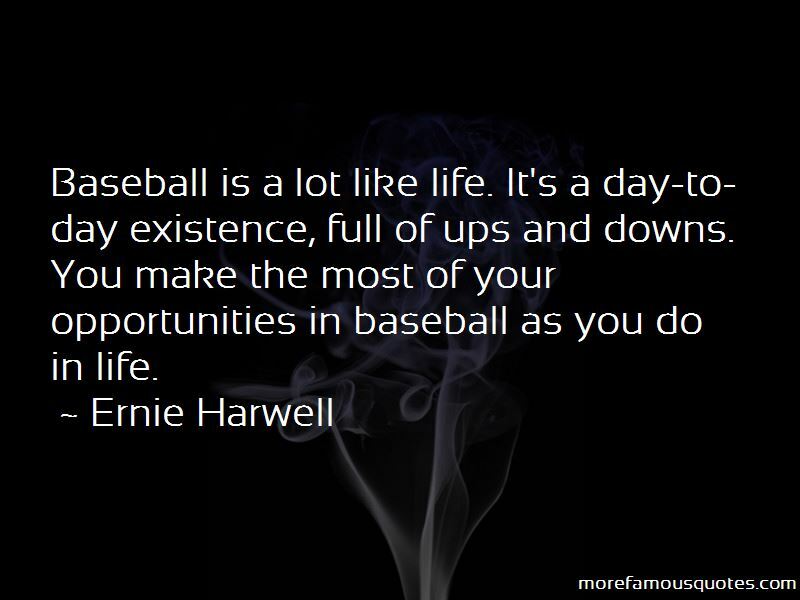 Everybody in the minor leagues - if you're a player, an announcer, whatever - wants to be in the big leagues. Needless to say, I have more no-hitters than Nolan Ryan. team. I don't denigrate people who do it. 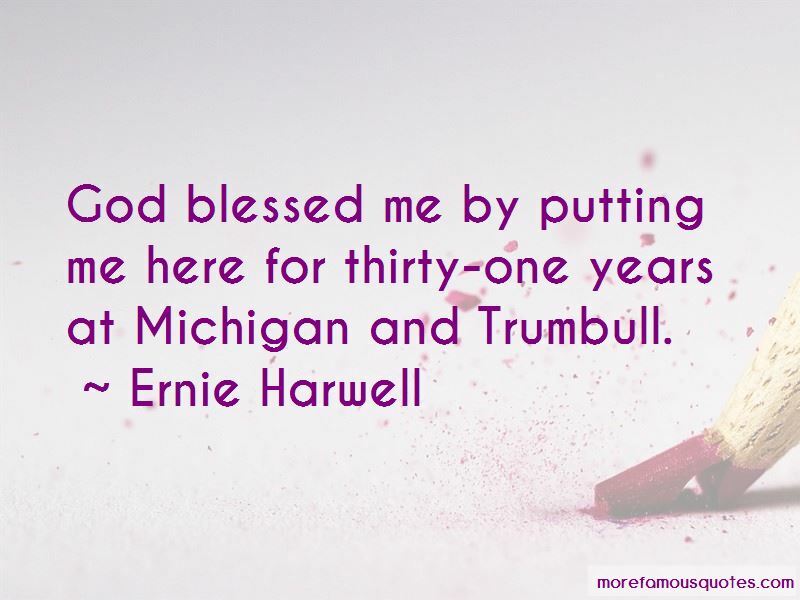 Want to see more pictures of Ernie Harwell quotes? 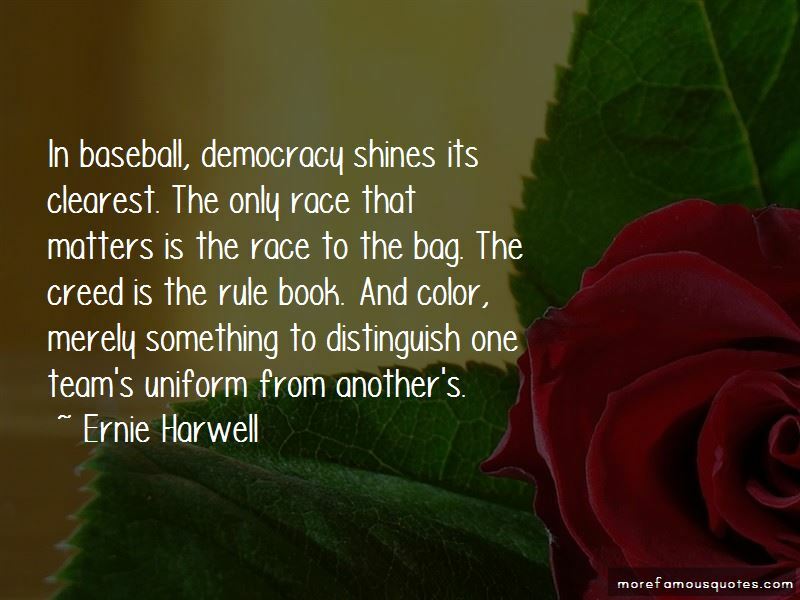 Click on image of Ernie Harwell quotes to view full size.